Email marketing is one of the most effective ways non-profit organizations can create awareness. By attracting more subscribers to your newsletter, you can build loyalty and engage others in your work. Email marketing is useful for NPOs for the same reasons it’s useful for businesses. Although sales is one important aspect of B2C and B2B email marketing, it’s sometimes seen as secondary to content sharing and creating brand awareness. NPOs can also accomplish similar goals by sending marketing emails. Many people manage their email inboxes from their smartphones nowadays, so you can reach them at any time of the day. It’s especially important for NPOs to reach out to mobile users to keep their communication fast and open. 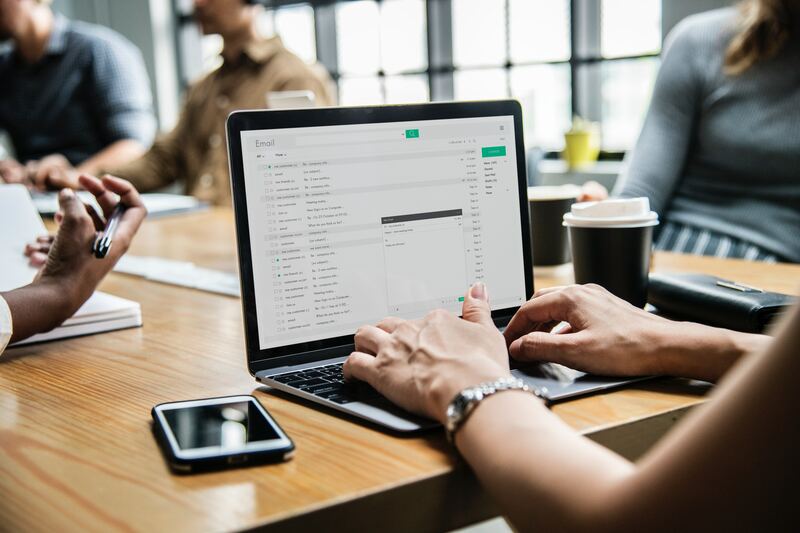 Although NPOs aren’t necessarily at a disadvantage compared to businesses, they have to plan their email marketing strategies with more thought. Subscribers know they won’t receive any coupons or discounts from NPO emails, so the content has to be good enough to keep them engaged. If you already have good content to share with subscribers, then this won’t be a problem for you. But if you’re behind in this regard, then you’ll need to focus on your content creation efforts.